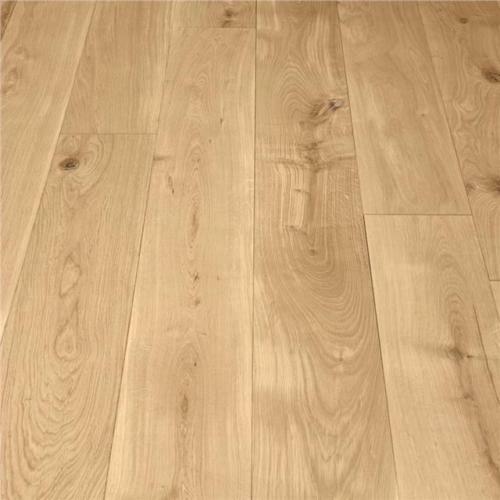 15/4mm Thick European Character Grade, Pre-sanded, filled, tongue and grooved all round. Our Flooring comes in packs and out of 4 planks, 3 planks will be 1.9m with the remaining plank split. Delivery Cost is £75 on a 2/3 day pallet delivery due to the size and weight.